Everyone celebrates Thanksgiving a little differently, whether you share a simple meal with a few of your close friends or an enormous feast with all of your family, and our Thanksgiving traditions differ as well. Your holiday might be all about food and football, or about giving back to the needy, or something else altogether. We thought we’d share some of the Thanksgiving festivities that happen at Rivertown Buick GMC, specifically, the ones celebrated by our Sales Associate, Randee Brannen, featured in our November Staff Spotlight article. Brandee's favorite Thanksgiving foods are all classics: ham, cranberry sauce, and mashed potatoes with gravy. As for unique Turkey Day foods, Randee's mom apparently makes a delicious Coca-Cola cake. Her favorite Thanksgiving tradition is an oldie but a goodie: "We all sit down at the table and tell each other what all we are thankful for before we eat." When it comes to Thanksgiving Day events like marathons, food drives, and so forth, Randee said, "Law and Order SVU marathon, of course!" 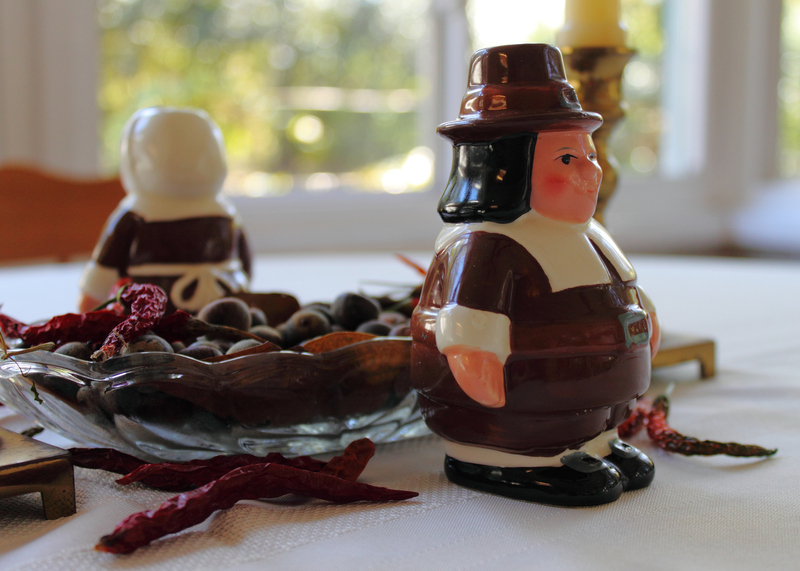 From all of us here at Rivertown Buick GMC, we hope that you have a wonderful Thanksgiving. Feel free to share your favorite traditions with us on our Facebook and Twitter pages!